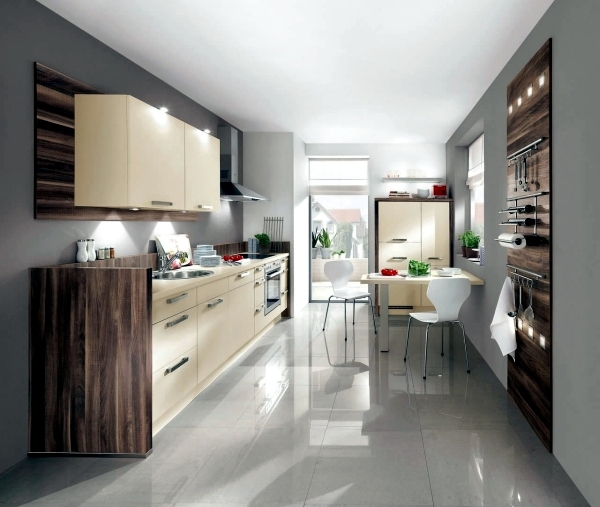 The kitchen must meet the personal needs and desires. 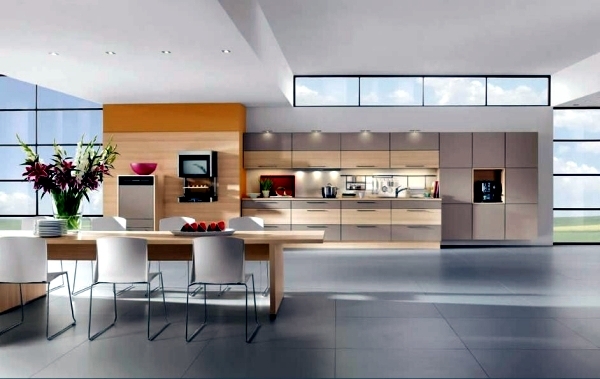 Especially popular are the modern kitchens with smooth facades, the design concept of clear and generally without handles. 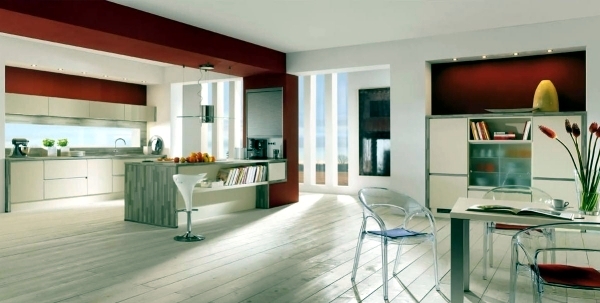 They are simply adorable and fit perfectly into the living area open plan to fashion. 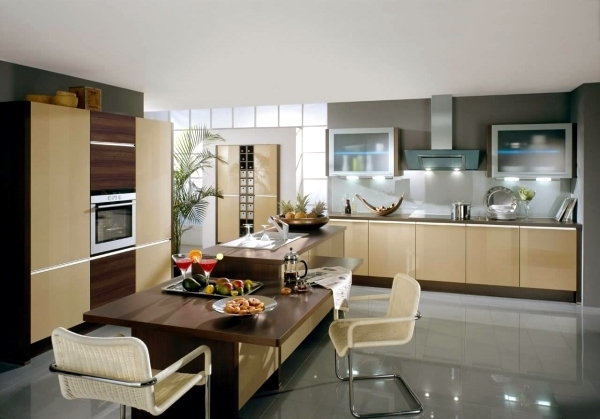 Among the wide range of Nobilia you can surely find the one for you and your family. 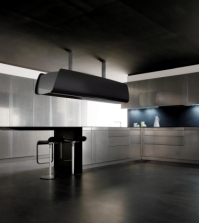 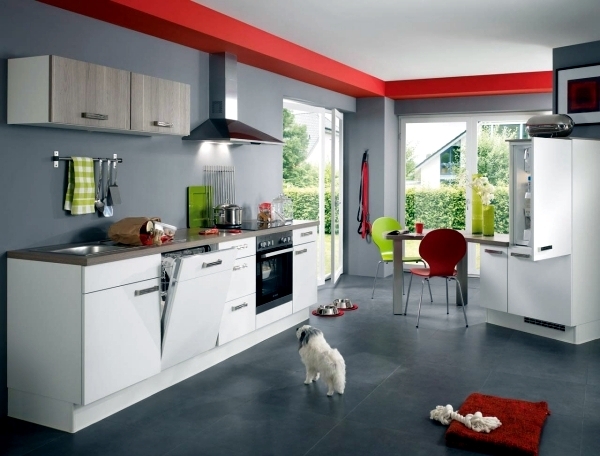 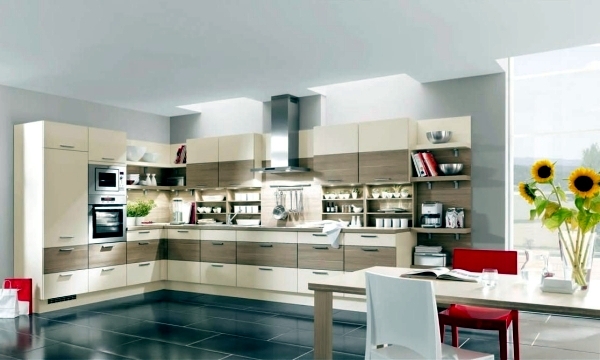 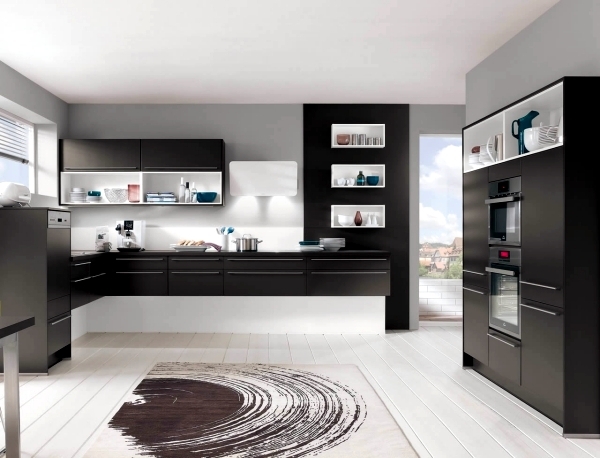 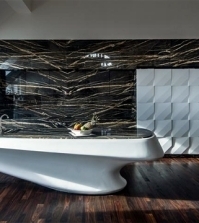 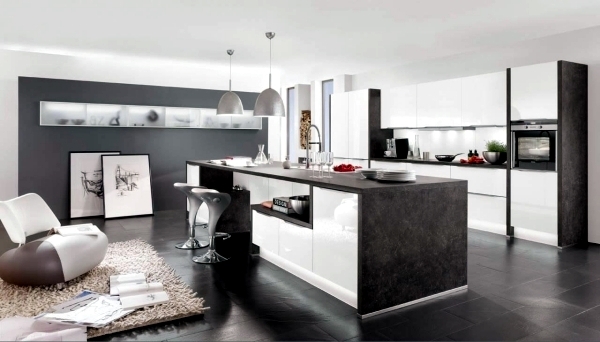 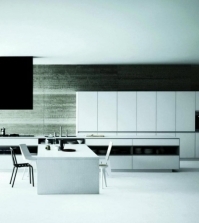 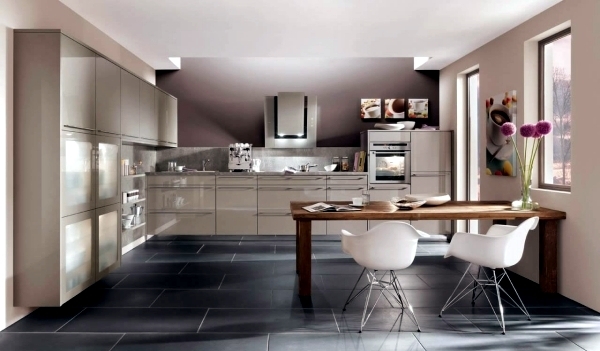 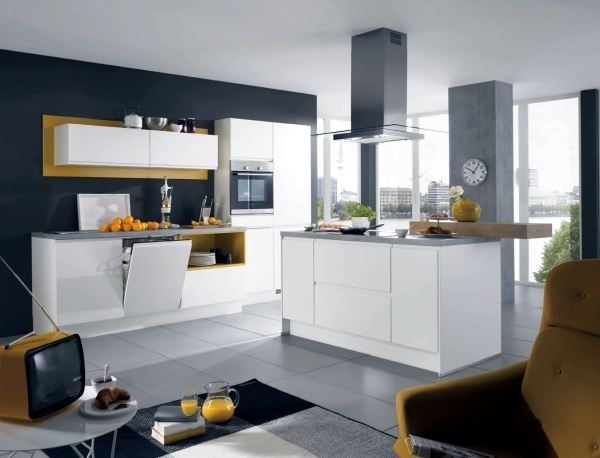 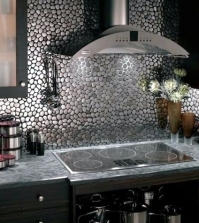 The company was founded in 1945 Nobilia is one of the most advanced and largest manufacturers of kitchens in Europe. 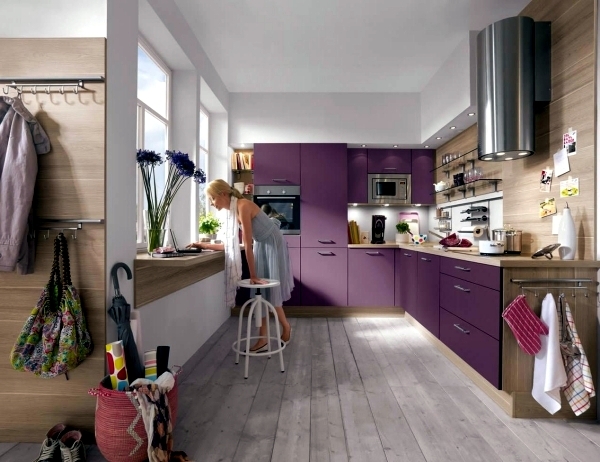 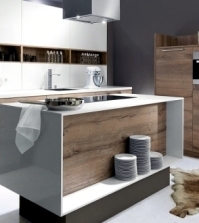 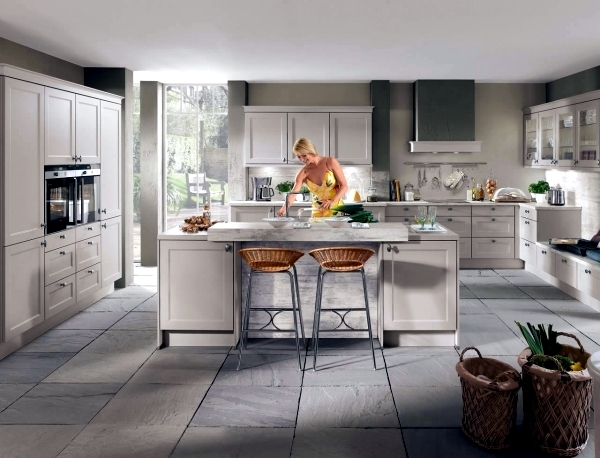 Almost every third kitchen sold in Germany is Nobilia. 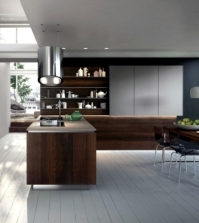 In 2015 alone, the company produced 560,000 kitchens. 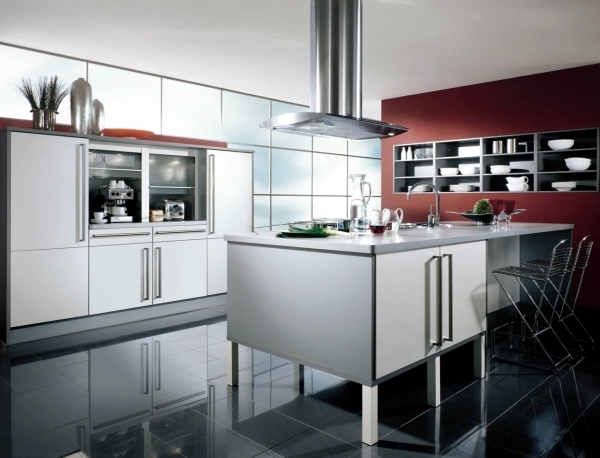 Its customers, the manufacturer offers a modern kitchen and versatile individual solutions of the highest perfection. 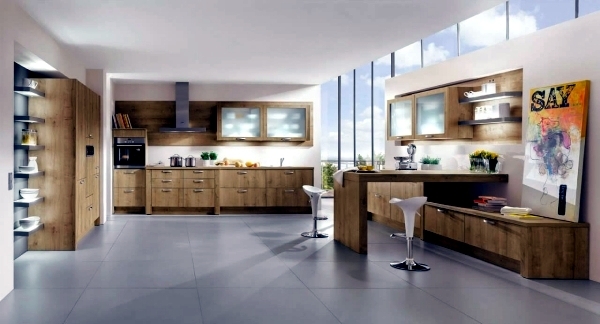 The modern kitchens make more enjoyable than ever daily life and work. 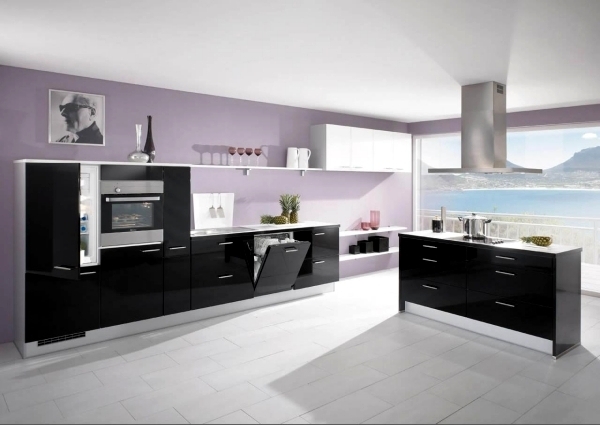 More storage space, and the installation and adjustment facility are other benefits systems Nobilia kitchen. 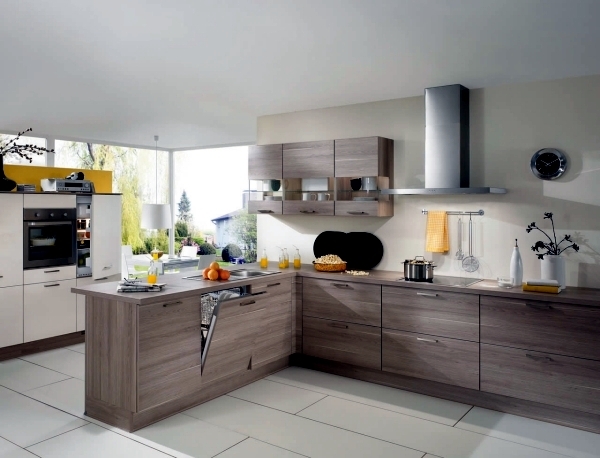 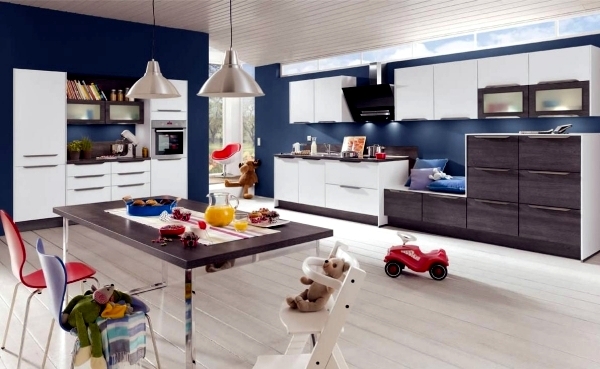 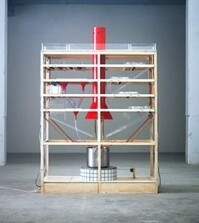 The company has developed functional interior to ensure the best Ordnund in your kitchen. 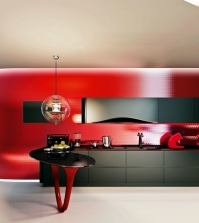 With lighting systems for modern kitchens Nobilia can illuminate not only jobs but also creates a pleasant atmosphere. 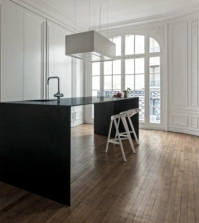 The company's products are a synthesis of ergonomics and design - kitchen countertops are offered in 24 different working heights, allowing maximum flexibility and optimum use of the kitchen. 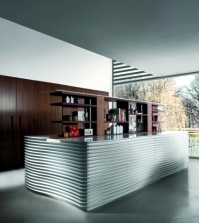 In August 2015 Nobilia has been awarded the "Blue Angel" for his philosophy of friendly business environment. 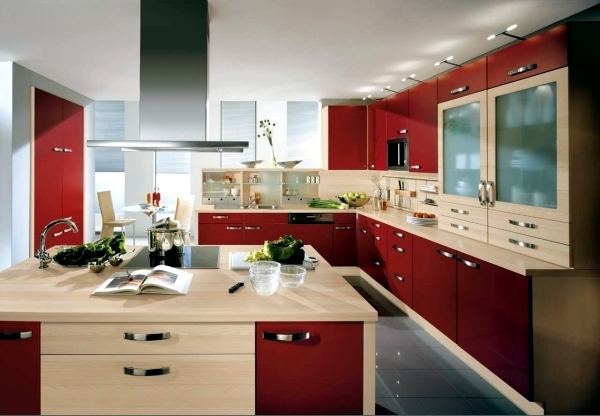 What kind of food you choose depends on personal needs. 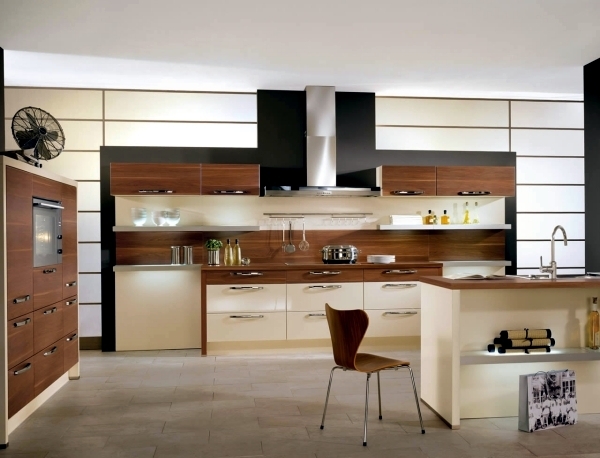 The fronts are the face of the kitchen. 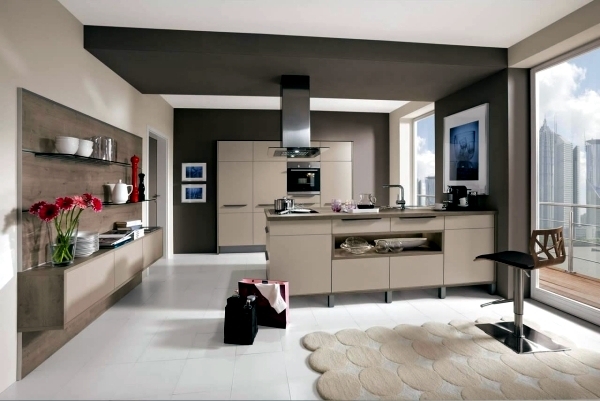 You can add style and make it unique. 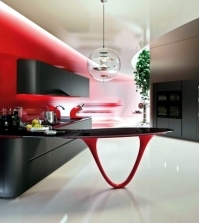 Chosen forms, materials and colors create maximum individuality.